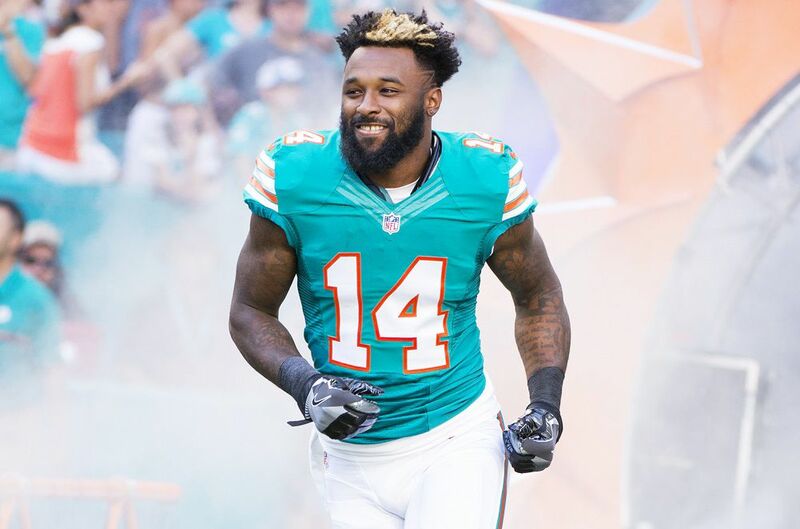 The Miami Dolphins have given Jarvis Landry's agent permission to seek a trade, according to news reported by ESPN. Basically, he is free to discuss contract terms with teams that might be interested trading for him. It is important to point out that the Miami Dolphins are actually interested in trading the wide receiver. Landry's plan must include signing the franchise tag, which is a necessary step before moving on with the trade. Miami put this tag on Landry a month ago and it is expected to be around $16.2 million. After this permission was granted, there have been at least two teams interested in the services of the player. This news sets the tone to an imminent departure of Landry from the Miami Dolphins. At the beginning of this month, the Dolphins and Landry's agent, Damarius Bilbo, discussed the terms of the trade and according to sources, "it went well". It is interesting to note that if the Dolphins lose Landry, by trade or as a free agent, they will be letting go one of the most productive receivers the team has ever had. Landry is at the tender age of 25, and at a point in which he is still improving. Last season, Landry led the NFL with 112 receptions. He also added 987 receiving yards and nine touchdown receptions. He has also been selected for the Pro Bowl for three consecutive seasons. If a trade were not to happen for some reason, the Dolphins have stated that they would be agreeable to him playing with the $16 million franchise tag. Jarvis Landry has an NFL record of 400 catches in his first four seasons. He also has 4,038 yards and 22 touchdowns. Dolphin's Coach Adam Gase said that losing him will leave a big gap in the defense.